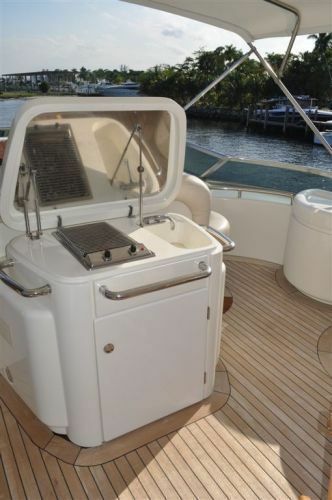 The Azimut 80 motor yacht GRACE is a 25-metre leisure craft, constructed by the prominent Italian shipyard, Azimut Yachts in 2002. 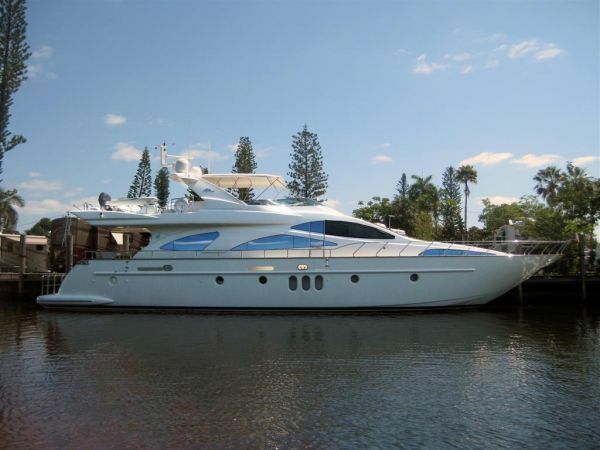 Charter yacht GRACE is based in Florida and the Bahamans and is able to accommodate up to 6 charter guests. 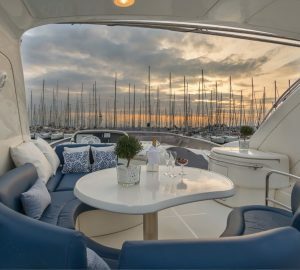 Offering the ultimate luxury yacht for your vacation, GRACE has spacious interiors making her exceptionally liveable for your life on the ocean, ideal for extended term charters. 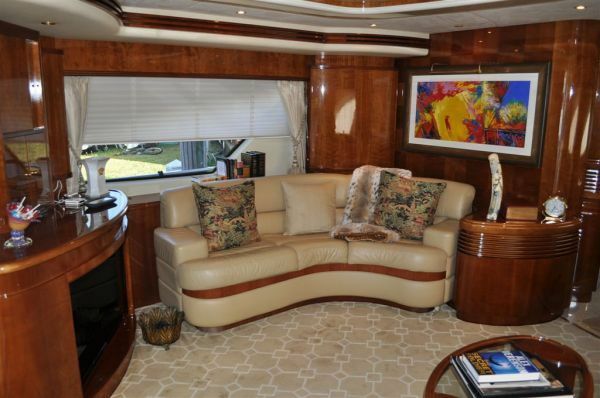 The GRACE yachts main salon feels like home with many seating options. 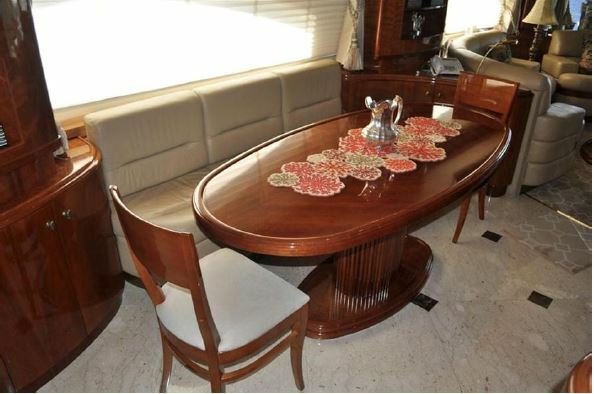 The galley offers a spacious kitchen and dining area for up to eight guests. 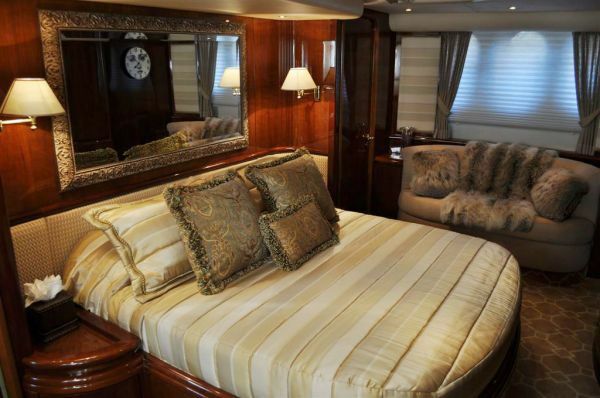 M/Y GRACE can sleep a total number of 6 charter guests in comfort and style. 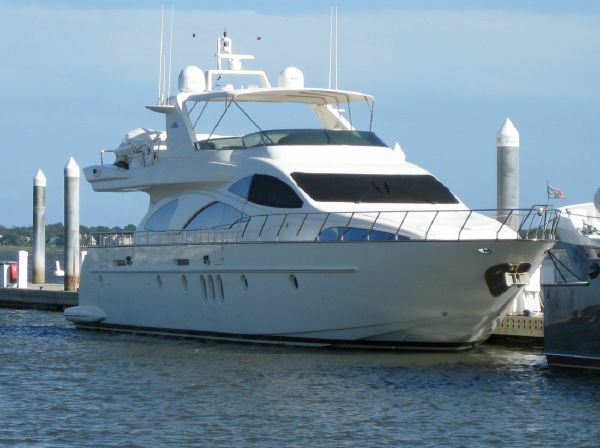 She features 3 well-appointed cabins, including a spacious full-beam owner's cabin. 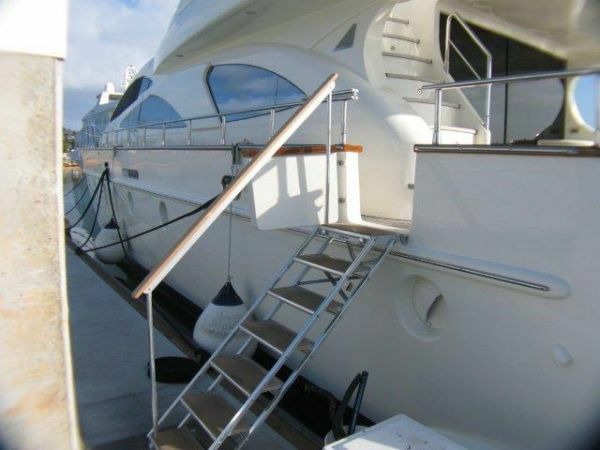 Service aboard is ensured by a friendly crew of 2. 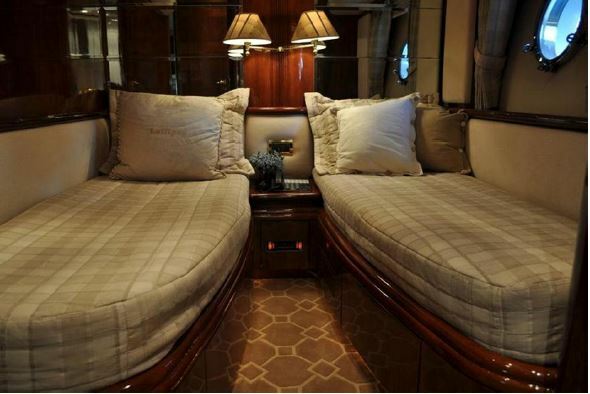 Upstairs, the fly bridge of the GRACE motor yacht offers two lounges directly in front of each other with a table that can fit eight guests comfortably. 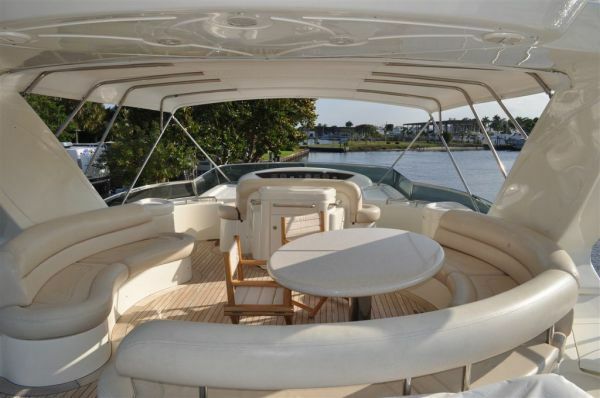 The bow is another great space to relax offering four personal sun pads. 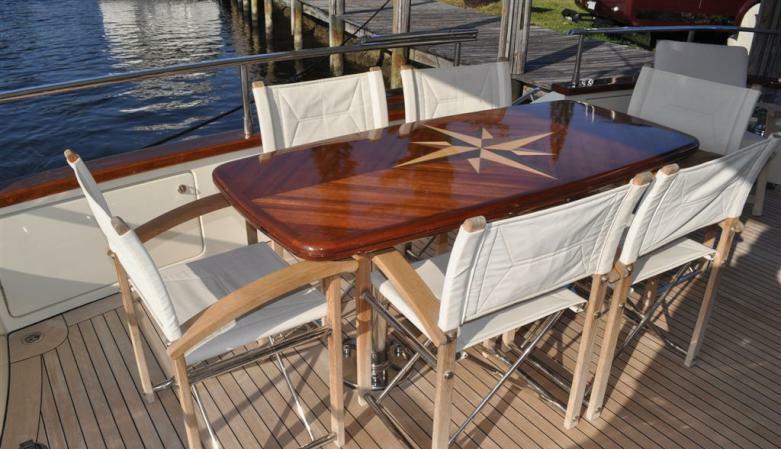 The Aft Deck provides an Al fresco dining option as well as the perfect area to sit and watch the world go by while underway. 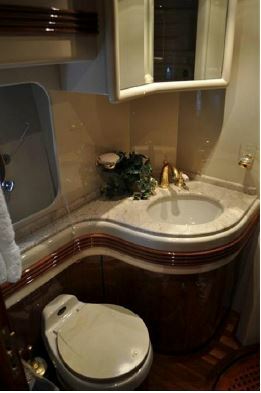 The Azimut 80 yacht GRACE accommodates six charter guests in three staterooms, all with ensuite heads. 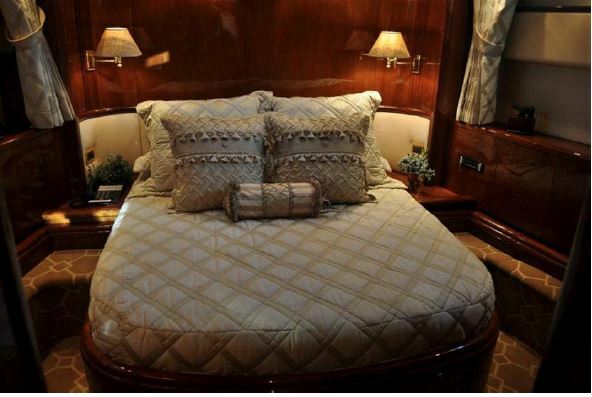 The Master and VIP staterooms contain queen berths, and the twin guest stateroom has two single berths. 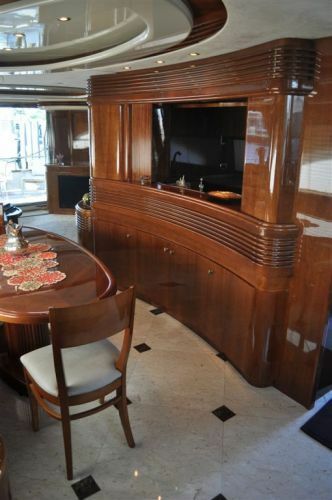 Completely independent crew quarters include two crew berths, a crew head, and a mess area.